Why: Lady Gaga recently revealed that she suffers with PTSD after being raped when she was 19. She described the challenges she faces on a daily basis because of the condition, and also encouraged others to open up about their own mental health struggles. Best point: ‘I am a strong and powerful woman who is aware of the love I have around me from my team, my family and friends, my doctors and from my incredible fans who I know will never give up on me. I will never give up on my dreams of art and music. I am continuing to learn how to transcend this because I know I can. If you relate to what I am sharing, please know that you can too. Why: Renee penned an essay about body image, addressing the tabloid speculation that she’d had plastic surgery and commenting on the damaging impact that the media’s obsession with body shaming is having on young women. Why: Jennifer addressed the paparazzi, who took photos of her with a stomach fulla lunch on a beach, and labelled them pregnancy pics. Why: In two separate op-eds, titled My Medical Choice and Diary Of A Surgery, Angelina chronicled her incredibly difficult, private choice to have a preventative double mastectomy. Her openness on the topic created headlines around the world and is credited with greatly raising awareness of breast cancer. 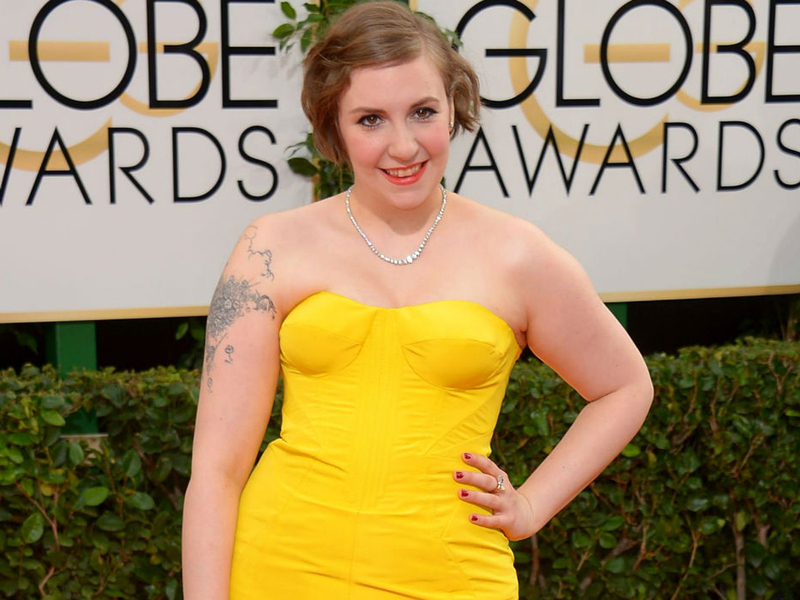 Why: After sharing that she had been sexually assaulted as a teen in her book, Not That Kind Of Girl, Lena experienced somewhat of a backlash from critics who questioned why it had taken her so long to speak out. She took to Buzzfeed to set the record straight. Why: James wrote his op-ed, Why Actors Act Out, in support of fellow actor Shia LaBeouf who was rebelling against the media. Why: Taylor spoke out about the illegal downloading phenomenon and predicted the future of the music industry.